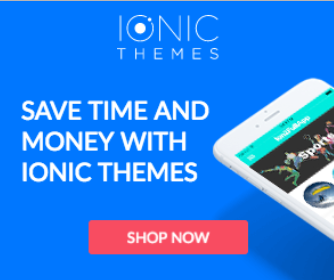 Ionic Tutorials for App Shell | Learn Ionic Framework with free tutorials. UI Skeletons, Ghost Elements, Shell Elements? They are all the same! Think of them as cool content placeholders that are shown where the content will eventually be once it becomes available. In this ionic 4 tutorial, you will learn the importance of adopting the App Shell pattern in your ionic apps and discuss how to implement it using Ionic 4 + Angular 7 and some advanced CSS techniques. Discover all the possibilities the new Ionic Navigation brings and also learn some usability tricks we can add to our Ionic Framework v4 apps to make them look even better!